La Femme is a premier designer of exquisite prom, homecoming, and evening dresses. Each design flatters the female form and embodies an unparalleled sense of sophistication and elegance. Celebrities such as Taylor Swift, Jordan Sparks, and Hayden Panettiere have fashioned La Femme styles on the red carpet. 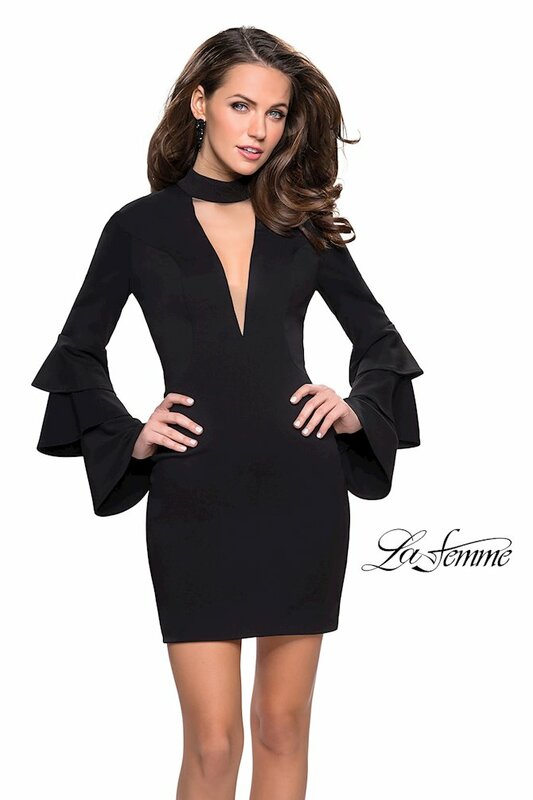 Shop La Femme dresses at Whatchamacallit in Dallas, Texas!